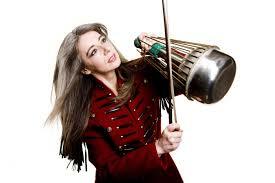 Before her Percussion Concerto with Graz Philharmonic Orchestra in Austria and her performance of Kaluza Klein with the Manitoba Chamber Orchestra in Canada, Dame Evelyn Glennie is looking forward to coming to Dumfries and Galloway. The multi-award- winning musician, who was one of two laureates to win Sweden’s prestigious Polar Prize last year, will kick off the International Musicians Platform which takes place between 5 and 14 August at venues across Dumfries and Galloway. Evelyn said: “I am very much looking forward to coming to Dumfries and Galloway, a beautiful part of the world. Evelyn will join forces with pianist Philip Smith to bring a diverse and dynamic programme of new music to the Crichton Memorial Church, Dumfries, on Friday, 5 August, at 7.30pm. “I’m in a fairly unique position because technically I don’t consider myself a classical musician,” she said. 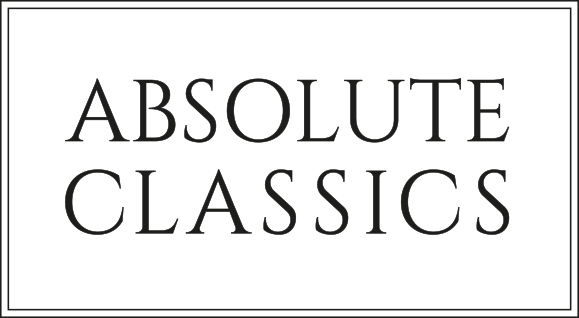 “My whole career has been based on new music and I collaborate with various composers in order to sustain my work. Originally from Aberdeenshire, Evelyn is a musician, speaker, consultant and composer and is the first person in musical history to successfully create and sustain a full-time career as a solo percussionist. The international superstar performs on the world’s most prestigious stages as well as on radio and television. Many will remember her performance before an audience of millions at the Opening Ceremony of London’s Olympic Games in 2012. She has released more than 30 solo albums and collaborates with many of the best musicians and composers in the world. Evelyn’s mission is to teach the world to listen. “My long-term aim is to teach the world to listen,” she said. mood and how we listen. “Real listening requires time, patience and no distractions. The Dumfries recital will feature favourites from Evelyn’s vast repertoire and Piece for Dance – the new recital version of Wide Awakening by James Keane. Keiko Abe: Prism Rhapsody Evelyn Glennie and Philip Sheppard: Orologeria Aureola Nebojsa Zivkovic: Quasi Una Sonata James Keane: Piece for Dance John Psathas: View from Olympus.